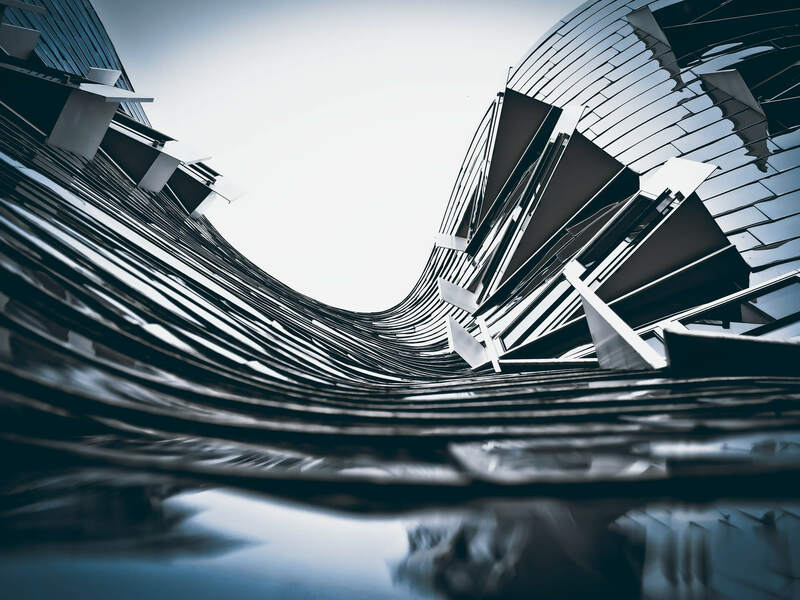 It marries best practices in design and construction with evidence-based medical and scientific research – harnessing the built environment as a vehicle to support human health and wellbeing. Improves human health and wellbeing through the built environment. Promotes healthy habits for nutrition, moods and sleep patterns. Having a multidisciplinary team of accredited people as WELL AP by the International WELL Building Institute (IWBI) and the Green Business Certification Inc. (GBCI). Promotes high levels of air quality through source elimination or reduction, building ventilation and passive design. Facilitates management of water quality and water access for drinking water, washing water and process water. Encourages better eating habits and food culture by requiring the availability of fruits and vegetables and limiting processed foods and artificial ingredients. Integrates daylight and electric light in the built environment to enhance the visual, circadian and emotional impacts of light. Integrates physical activity into everyday life by providing opportunities for movement through environmental design, organizational policy and programming. 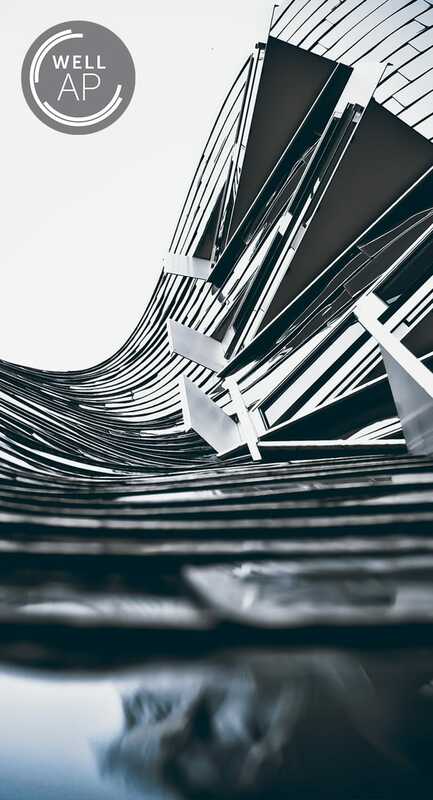 Maximizes thermal comfort through improved HVAC system design and control and accommodation of individual thermal preferences. Supports cognitive and emotional health through mental health policies, stress management programs, and biophilic and restorative design. The WELL building standard, introduced in 2014, focuses on peoples health and well-being, as an evolution of previous standards based on energy efficiency, i.e. LEED and BREEAM, with which it coexists and interacts. 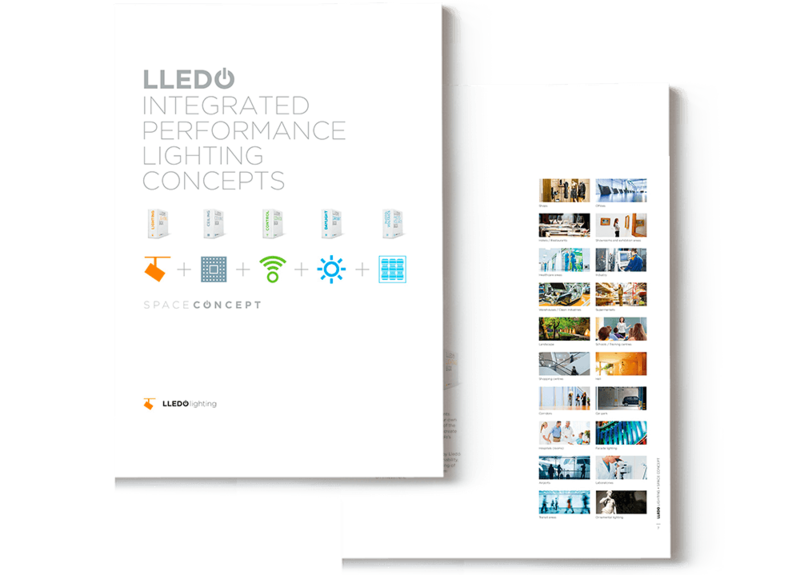 Light and lighting are one of the seven pillars / fundamental concepts on which WELL v1 is based, considering light as a critical factor for the health and well-being of human beings. This pillar / concept consists of four preconditions (53-56) required according to the type of project, and seven optional optimizations (57-63). 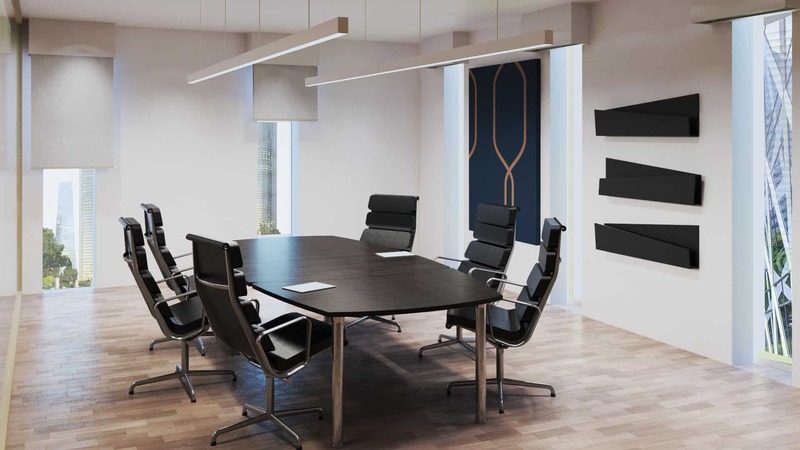 It includes both electric lighting and natural lighting, giving great relevance to the latter, and takes into account not only the strictly visual requirements, but also the non-visual ones that affect our physiology and moods, particularly the circadians rhythms, incorporating “Melanopic” lighting. 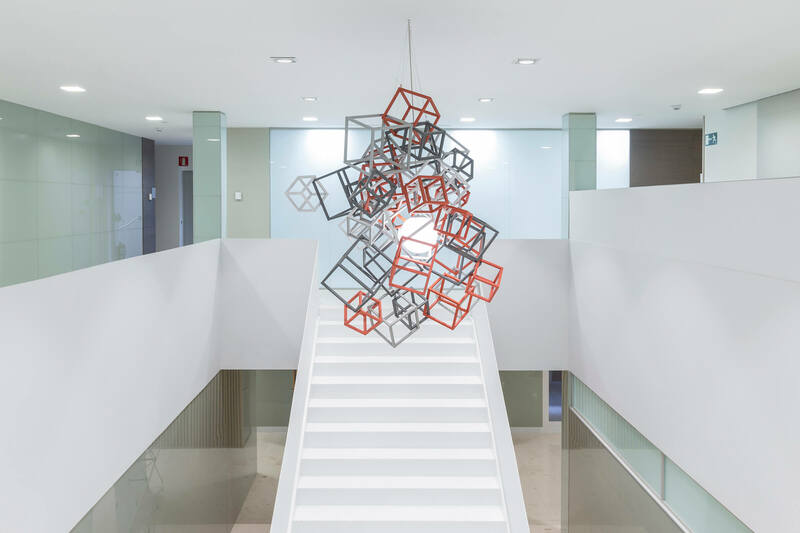 Regarding visual requirements (53), it establishes lighting values ​​of between 300 and 500 lux at the workplace, with a minimum environmental lighting of 215 lux, and with the possibility of the adjustment of both by the users. 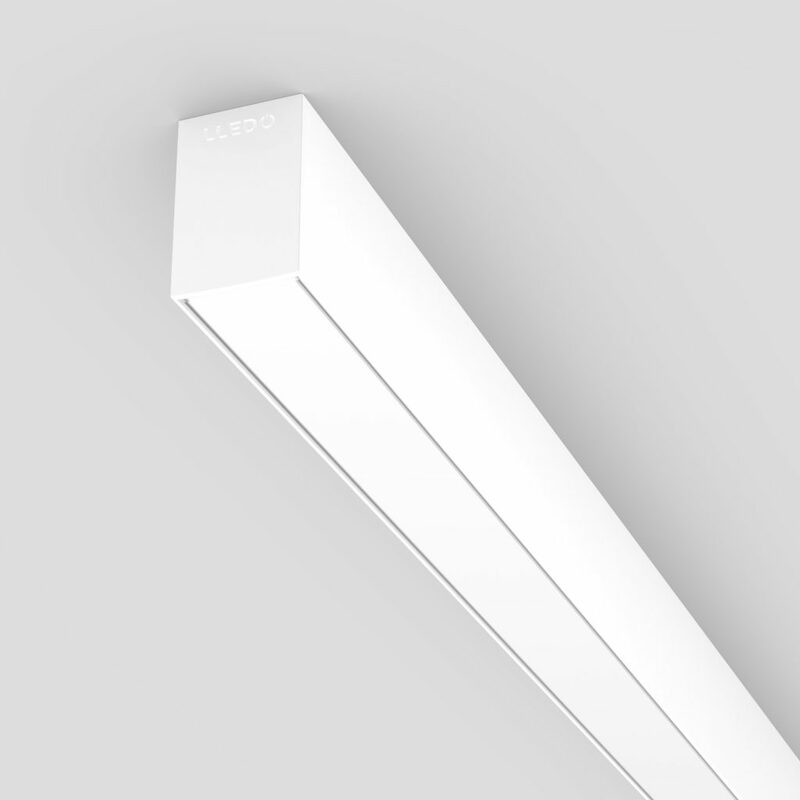 There are also requirements for 215 lux in areas such as stairs and corridors of frequent use (64). These are minimum values ​​and will be conditioned by the legislative requirements of the place of application (equivalency proposal), adapting to local standards (localization) in the new version v2. The glare control is key to visual comfort, and must be perfectly described by means of a narrative (53), as well as meeting basic requirements for both artificial light (55, 57) and sunlight (56, 57). These lighting visual aspects are already contemplated in Europe with regulations such as EN12464, and the future EN17037 (“daylight”). We advise you throughout the project to help you cerify your WELL Project. Soft light of great diffusion. 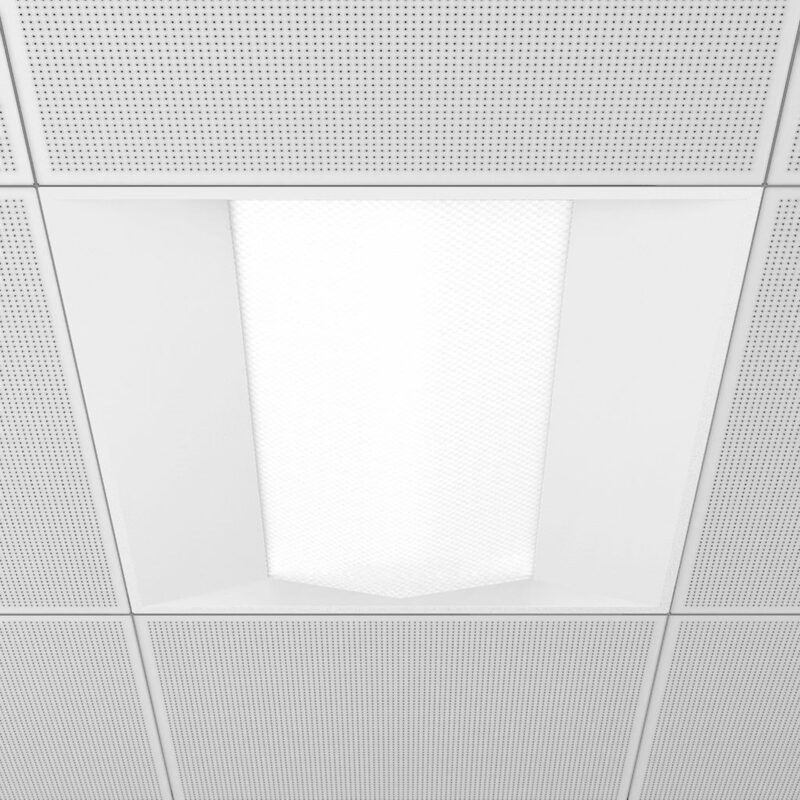 Recessed LED luminaires. Flexible and high efficiency. 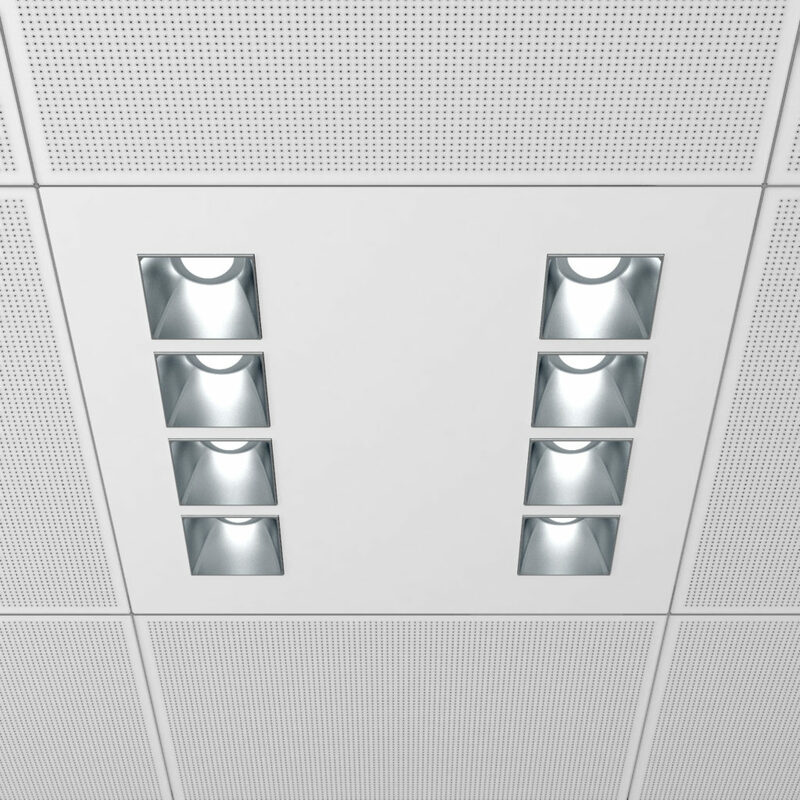 Recessed luminaires with polyvalent embedding system. 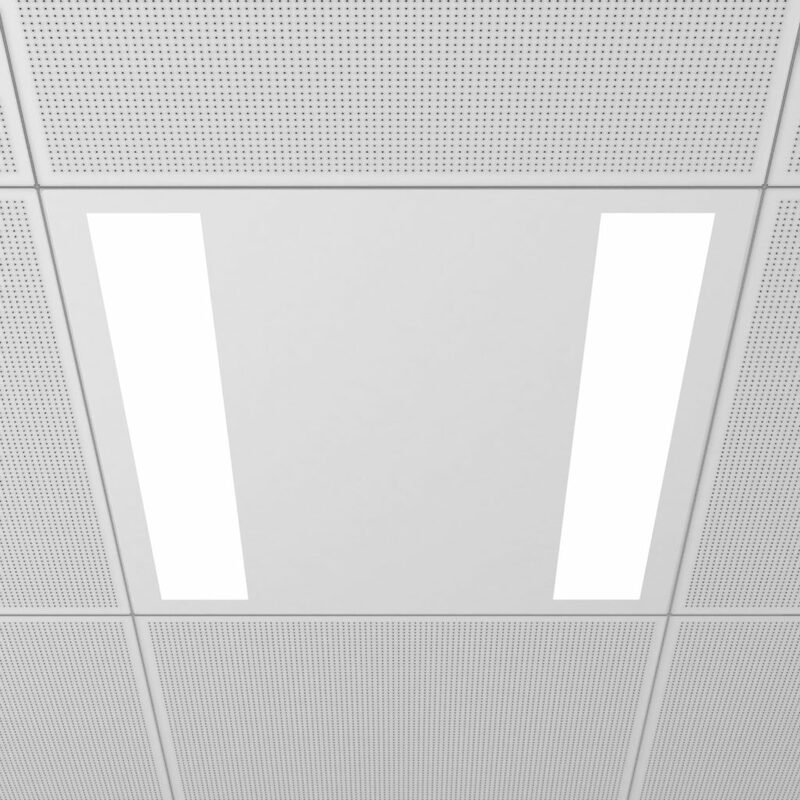 Linear lighting in 50mm width.